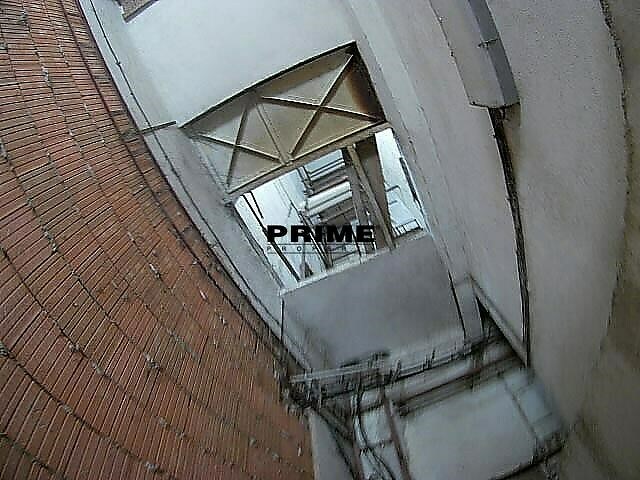 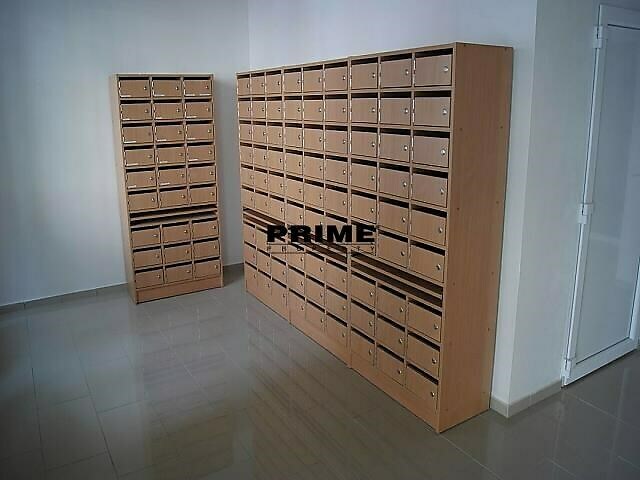 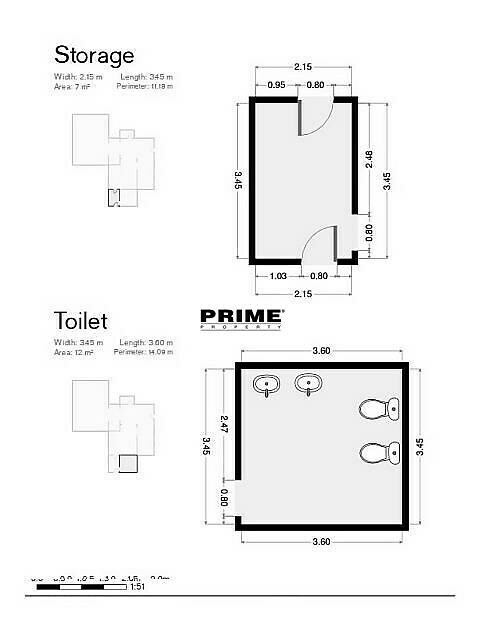 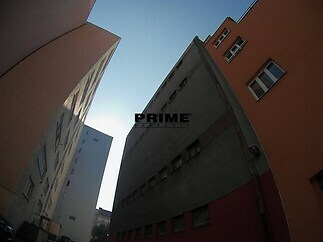 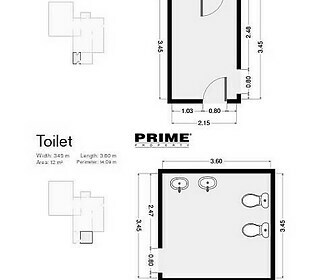 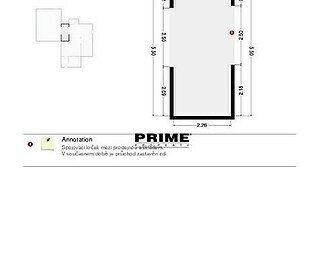 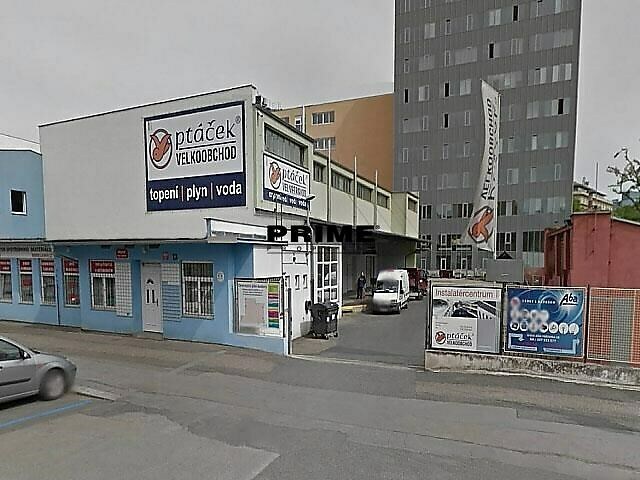 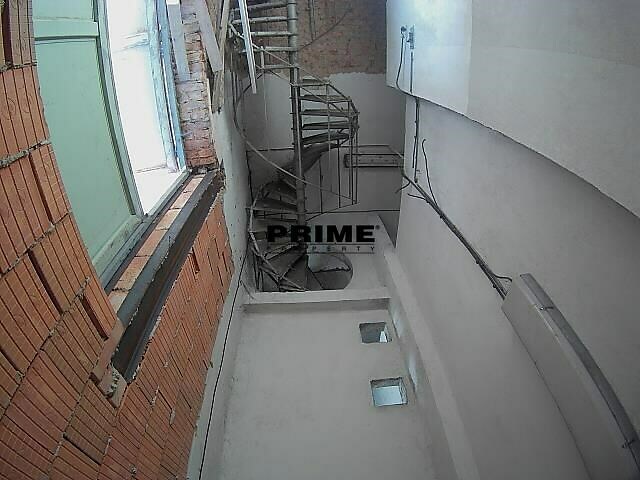 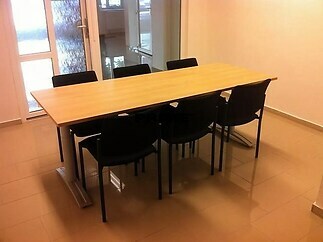 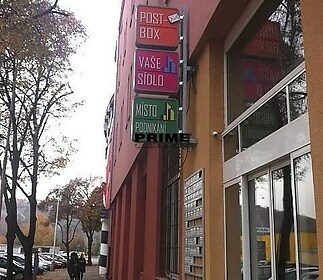 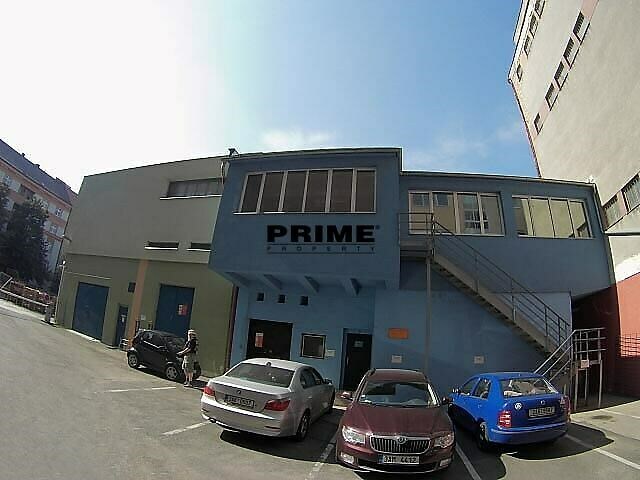 Commercial to rent, office, Praha 7 - Holešovice - Commercials to rent office for the price of 160 CZK. 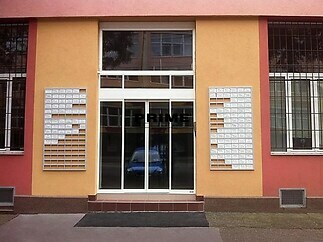 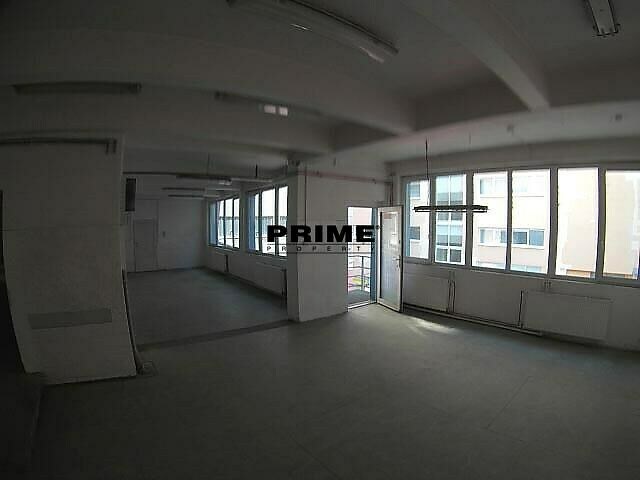 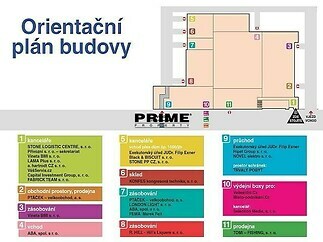 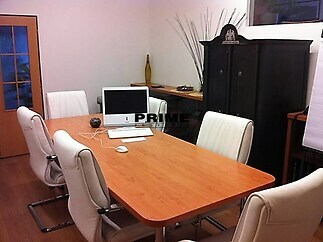 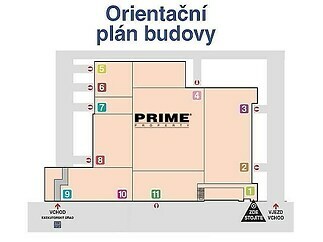 This property - Office is located in Praha 7. In personal. 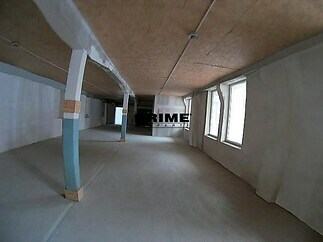 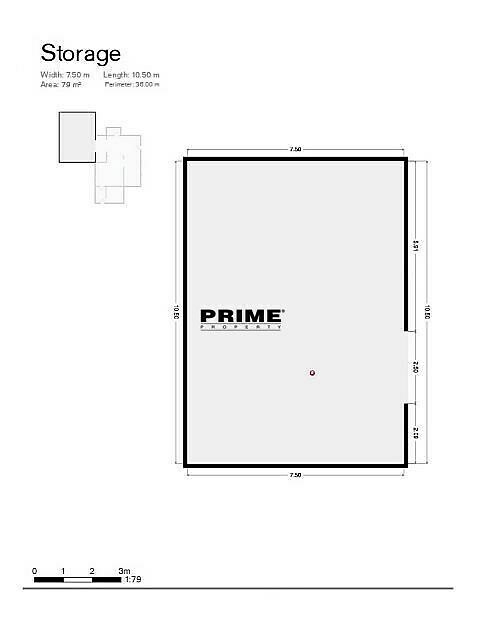 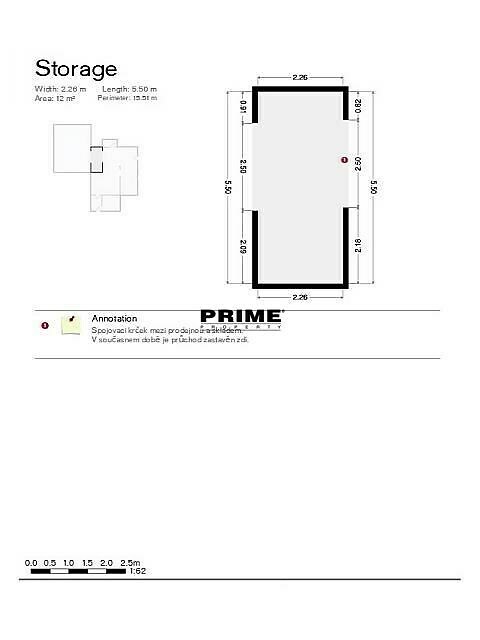 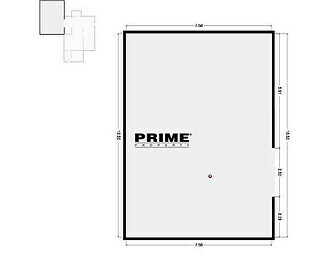 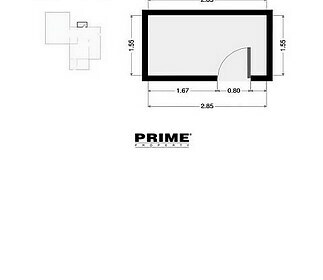 The size of the property is 3000 m2. 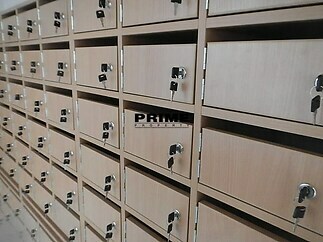 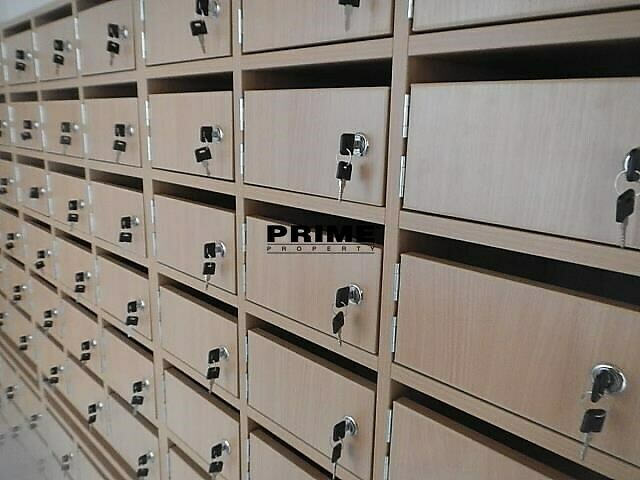 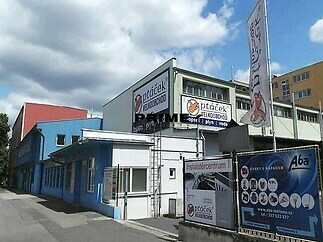 Office space for rent, situated in the office and warehouse complex Stone Logistic Centre. The complex is located in Prague 7, in the Holešovice industrial zone, close to a tram stop (1 stop to Nádraží Holešovice metro station on red line "C" and 3 stops to Palmovka metro station on yellow line "B") and a bus stop and close to the D1, D8 and D10 highways. 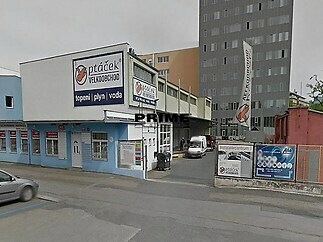 Shops, Albert and Billa supermarkets, restaurants, cafés, banks, hotels and a post office are all in the close vicinity of the complex. 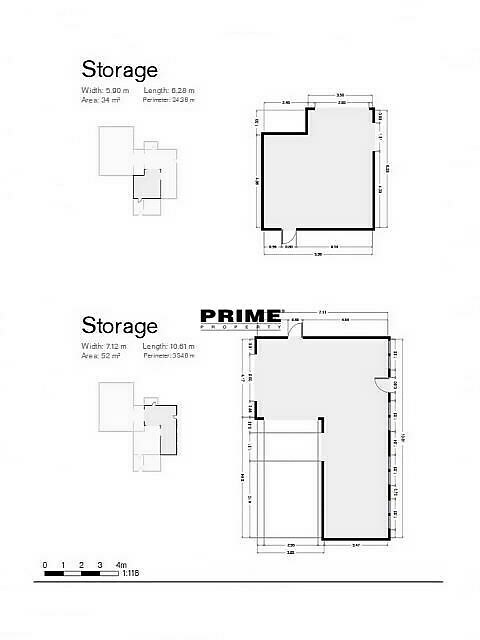 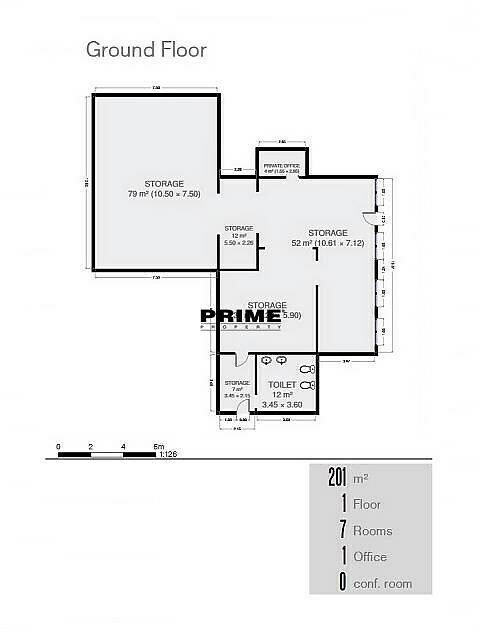 The complex offers both office and warehouse space. 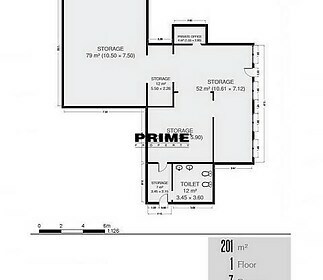 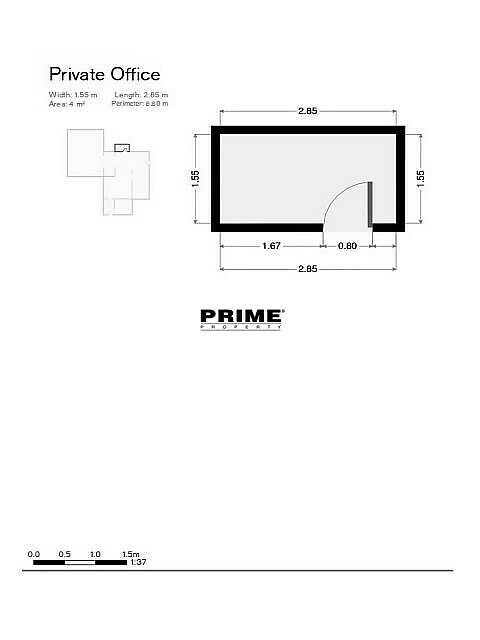 Specifications: opening windows, telephone lines, internet connection, either gas or electric heating systems. 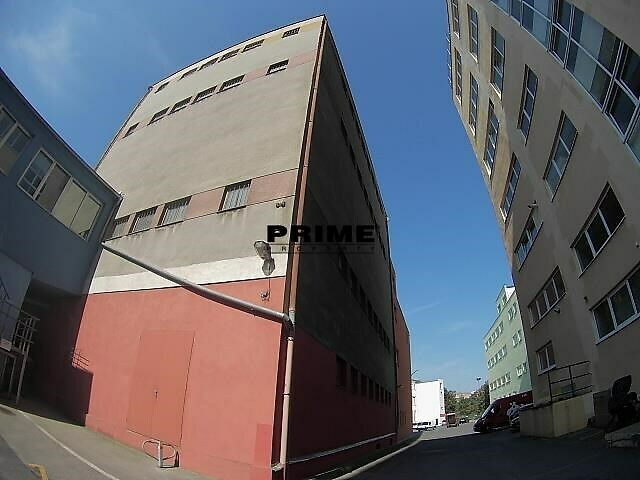 Outside parking spaces in the complex are available for rent at an extra cost of 1,000 Kč to 1,500 Kč + VAT per space per month. Rent (office space): from cca 160 Kč/m2/month + VAT. 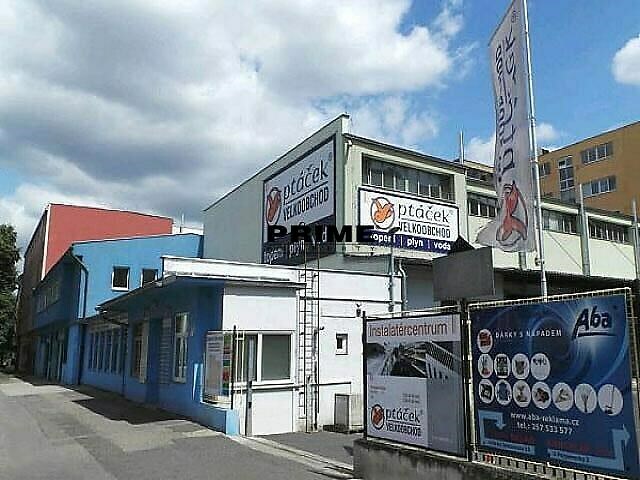 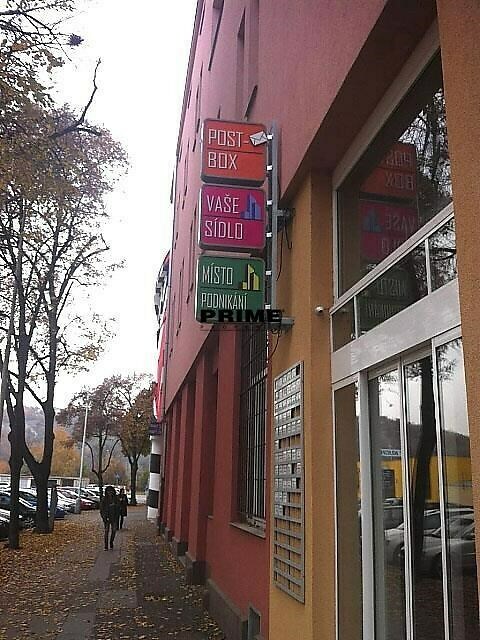 Rent (warehouse space): from cca 125 Kč/m2/month + VAT. Service charges and utilities are paid as an additional cost. 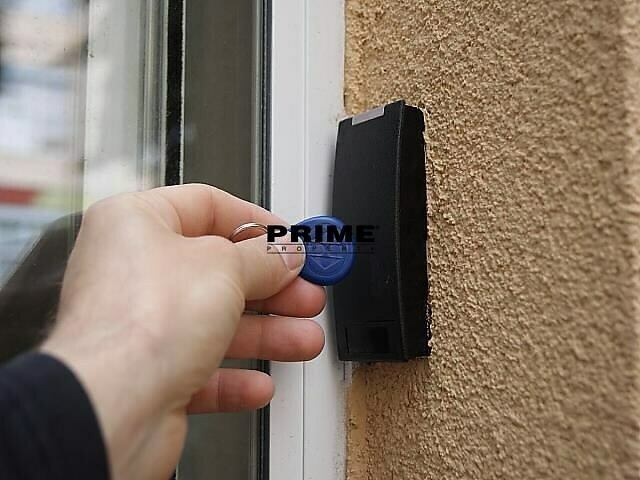 Security deposit: 2 months´ rent + deposit for service charges + VAT. 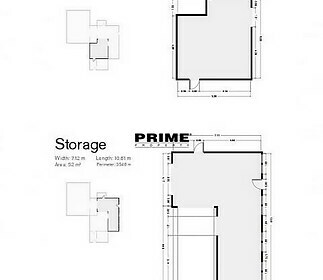 Please contact our office for details of vacant units.